In addition to unlimited free admission, including to planetarium shows, Louisiana Art & Science Museum Members receive discounts in The Museum Store and on birthday parties, the Annual Gala, and much more! For further information on the benefits of being a Louisiana Art & Science Museum Member, click here. Active duty military and first responders, along with their families, receive free museum and planetarium general admission. Please check in at the front desk and present identification (official ID, business card, or copy of any of these items). Free admission includes the identification holder and up to five immediate family members. Offer excludes special events and group programming, including school and camp field trips. 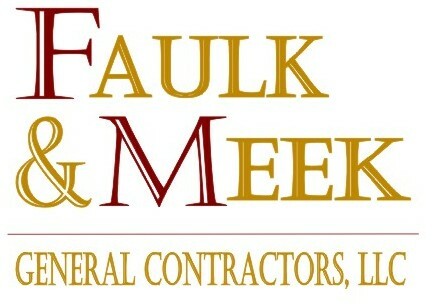 Built around the Blue Star Museums program and supported by Faulk and Meek General Contractors, LLC, the Art & Science Museum’s program is expanded to include members of our community who give of themselves on a daily basis to ensure our safety and security. 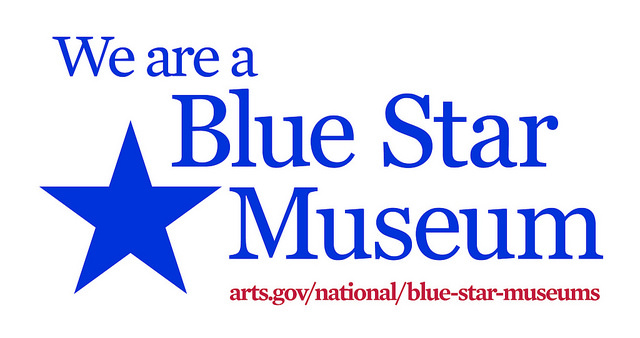 Blue Star Museums is a collaboration among the National Endowment for the Arts, Blue Star Families, the Department of Defense, and more than 2,000 museums across America to offer free admission to the nation's active duty military personnel, including National Guard and Reserve, and their families during the summer. Visitors with a valid AAA card receive $1 off admission. Individual members of the Louisiana Association of Museums receive free admission with a valid identification card. Visitors who present a valid Association of Science –​T​echnology Centers membership card receive free admission for two adults and two children. Visitors who presnet a valid North American Reciprocal Museums membership card receive free admission. Please call us at 225.344.9478 before your visit for details. Individuals in groups of 15 or more receive a reduced admission. Please note that groups of more than 15 people require a reservation. Contact us at reservations@lasm.org to request a reservation. Groups may tour the galleries and reserve seats in the planetarium. College/University students and faculty groups attending the museum on school­ sponsored out-­of-­classroom visits receive free admission. We also welcome school (grades preschool through 12) and summer camp groups! For more information about our educational programming designed to meet the needs of your school group, please visit our online adventure planner. You may also contact us at reservations@lasm.org for more information on both school and summer camp programming. Please note that public group pricing does not apply to school and summer camp groups.